An open forum on different types of equipment that are used in our industry- All that attend are encouraged to bring specialty tools or tools that they are not sure how to operate equipment that has sat in the back of the van or shop that you are not sure what it is. This forum is the time to bring that stuff to and ask the leaders of our industry how to use or even what it is. You are also encouraged to bring custom tools that you have built that help in your everyday work. This should be a don’t miss event. The morning session will introduce you to several different types of electronic locks and one type of mechanical cypher lock. 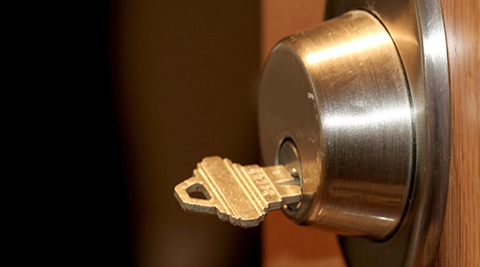 You will be shown how to operate the different locks, how to program the lock the different features of each lock. Some of the locks that we will be showcasing are:The Kwikset & Schiage Electronic Dead Bolts Keypad locks from 1EI Secolarm Locknetics KABA E-Plex, Alarm Loc, Simplex LI 000. 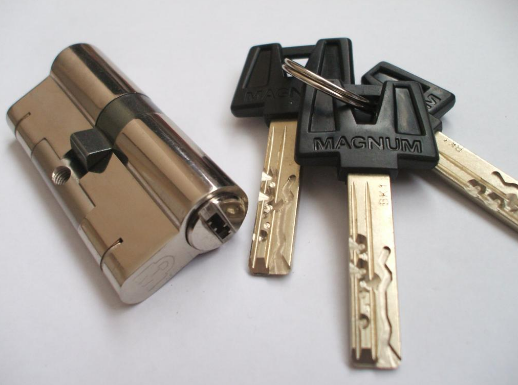 Safe Locks S&G LaGard. SecuRam. Chrysler skreem pin code reading. This class will show you a proven method to extract the pin code from a Chrysler skreem module via eeprom. This class will teach the basic methods for generating keys for various motorcycles using a number of methods.